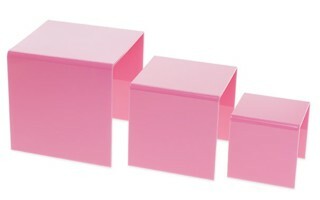 Great for product displays, tradeshows, pedestals, specials, etc. 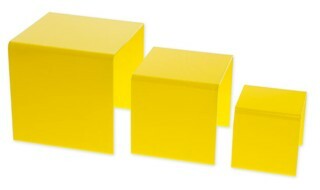 EYE POPPING Colors bring your items TO LIFE! 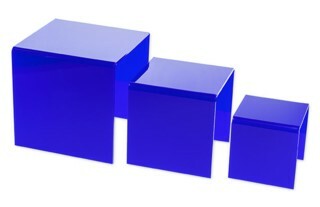 Our Colored Acrylic Risers are High Quality, Durable Units to Make Your Products STAND OUT! 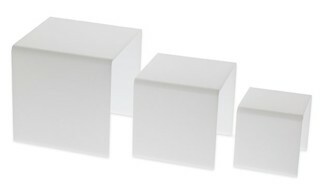 These Risers are Lightweight, yet Sturdy and Durable. 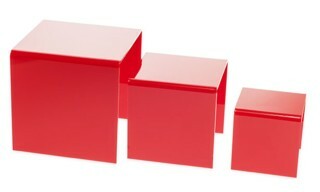 Vibrant Colors will GET YOUR PRODUCTS NOTICED!